Dornoch Cathedral is a 13th century parish church set in the heart of the Royal Burgh of Dornoch. The Cathedral was restored by the Countess of Sutherland in 1835, and again in 20th century. Scotland’s top philanthropist Andrew Carnegie paid for some of its stained-glass windows. A congregation of the Church of Scotland, the Cathedral was made famous in 2000 when Madonna and Guy Ritchie baptised their son Rocco here. Each year many couples from around the world want to be married in the historic Dornoch Cathedral which combines both grandeur and intimacy. 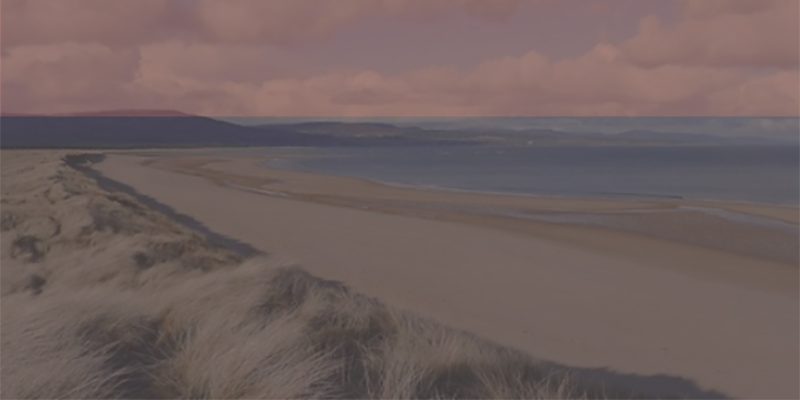 Other activities in the Dornoch area include the Royal Dornoch Golf Club as well as an excellent selection of cafés and restaurants.